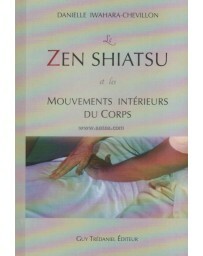 For the first time, an expert in the Asian art of finger-pressure massage shifts the practice of shiatsu from the floor to the massage table increasing the comfort of the patient, conserving the energy of the therapist and augmenting the effects of treatment. 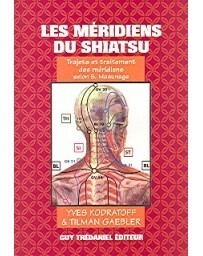 Skillfully integrating current Western scientific research with traditional energetic concepts and techniques of shiatsu, Carl Dubitsky provides a new perspective on this ancient healing art. 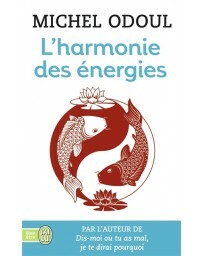 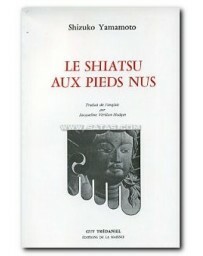 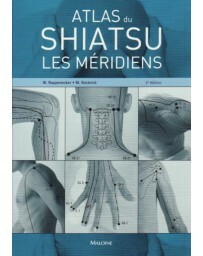 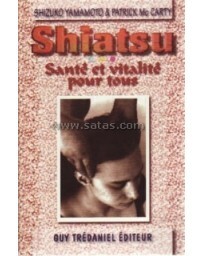 His analysis of the muscular anatomy of the points and pathways is unique in Western literature, making shiatsu techniques more accessible and comprehensible to health professionals and bodyworkers of all schools. 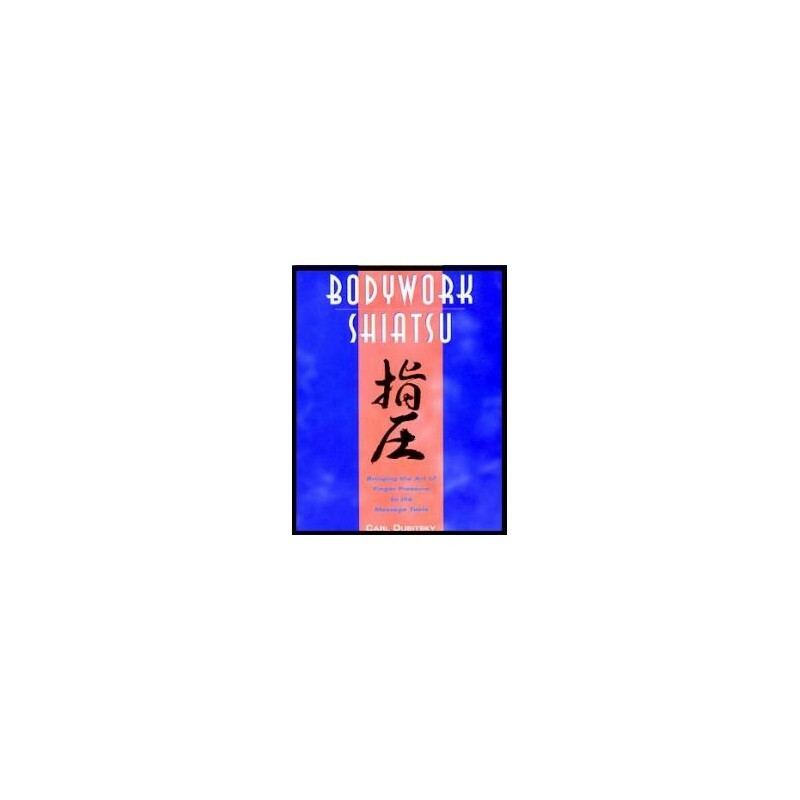 BodyWork Shiatsu grounds its discussion of shiatsu in a thorough review of traditional Asian medical theory, explaining the concepts of yin and yang, the five elements, and the flow of life energy, qi, along with the meridians of the body.  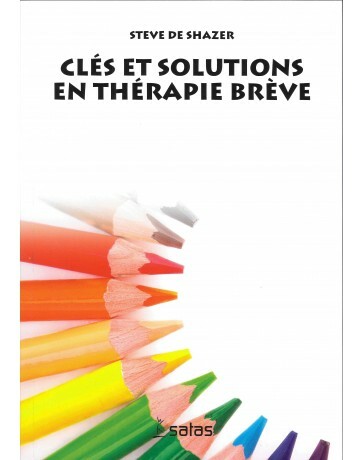 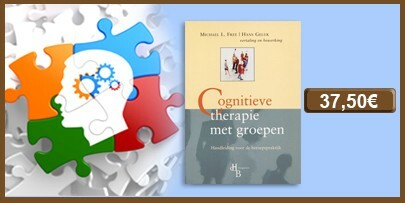 These concepts form the basis of the health professional's approach to examination and treatment. 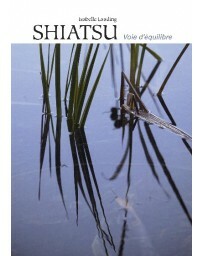 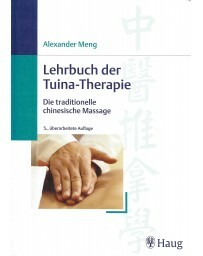 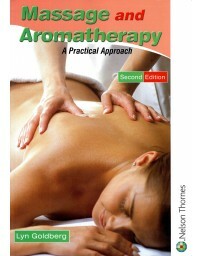 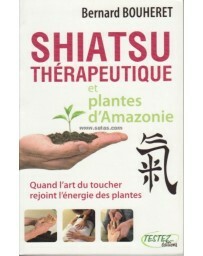 The heart of the book contains detailed instructions in applying shiatsu to the massage table - from basic finger technique to choosing equipment with specific recommendations for treating each part of the body. 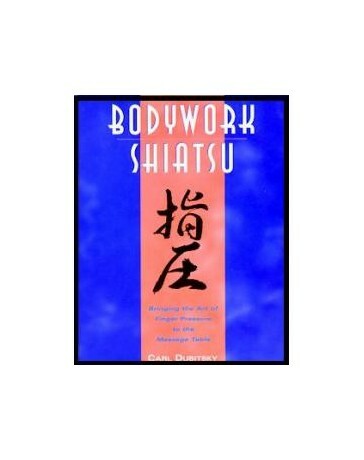 The fruit of the author's many years of immersion in both Eastern and Western systems of massage, BodyWork Shiatsu is an invaluable aid to all those interested in advanced applications of shiatsu as well as those wishing to incorporate basic principles of finger-pressure massage into their health-care practice.